WordPress lover by short, with 10+ years of Web Development, Started working with WP by the release of version 2.8 ( 2009 ) and since then I learned so much from the core itself and challenges I faced with clients to do what they need using WordPress. Also love Laravel framework which I can integrate with WP. Before all of that I was an RIA Developer using Adobe Flash and Flex for 5 years, Old school stuff. 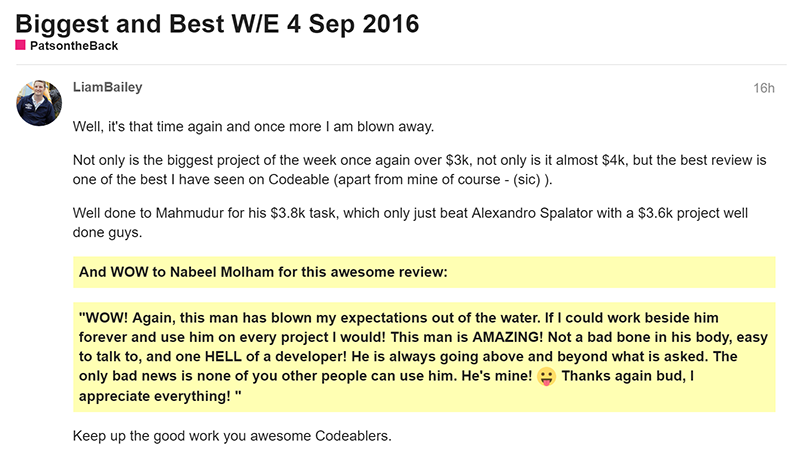 Nabeel is the strongest developer we've ever worked with. You are blessed to have him work on your projects. Nabeel The Great comes through again!! I am very happy with Nabeel's work. My company presented him with a multi faceted coding challenge for our Woo Commerce powered - membership supported - WordPress site that he handled flawlessly.From the very first communication with Nabeel, I could tell that I hired the right person for our project, he asked all of the right questions and offered great solutions to the problems we presented him.All of his work was done on time and was done correctly. 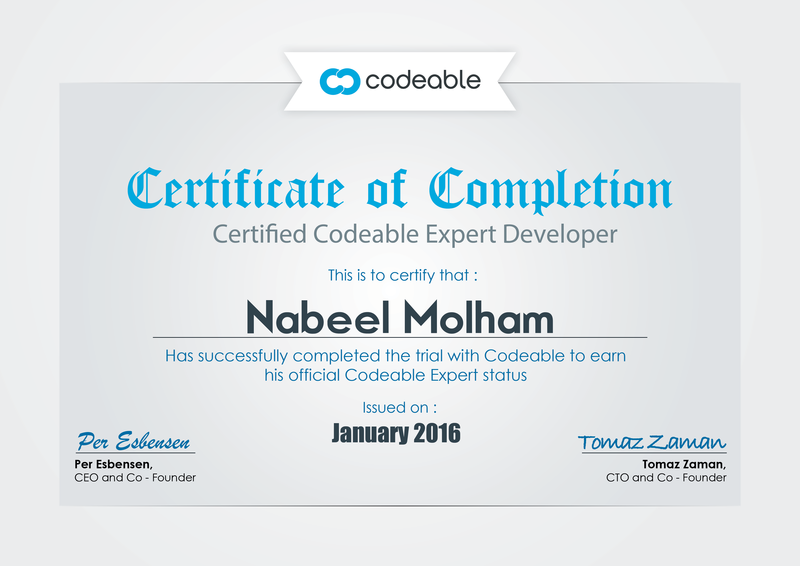 Since then we have asked for a few minor additions which he has executed very quickly.If you have a WordPress based site and you need some advanced customization done, Nabeel is the go to person.We will definitely call on him for all of our coding needs going forward. Amazing work, quick reply and super kind. I recommend to work with Nabeel always and will work with him for all my future projects. Nabeel is great, he answered all of our questions and made great suggestions, which will enable a wonderful finished product. Looking forward to working with him. Nabeel is a professional and he knows what he's talking about. I did a consult with him regarding developing an app for my website and he was able to help steer me in the right direction. Great working with Nabeel as always! !